Perfect investment opportunity! 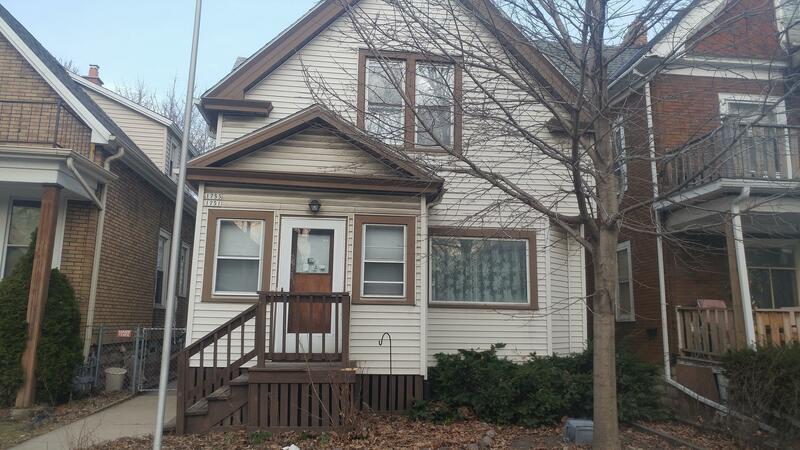 Large duplex with hardwood floors throughout featuring deck and balcony. Separate furnaces, air conditioners and water heaters for the units. Two car garage for parking and storage needs.